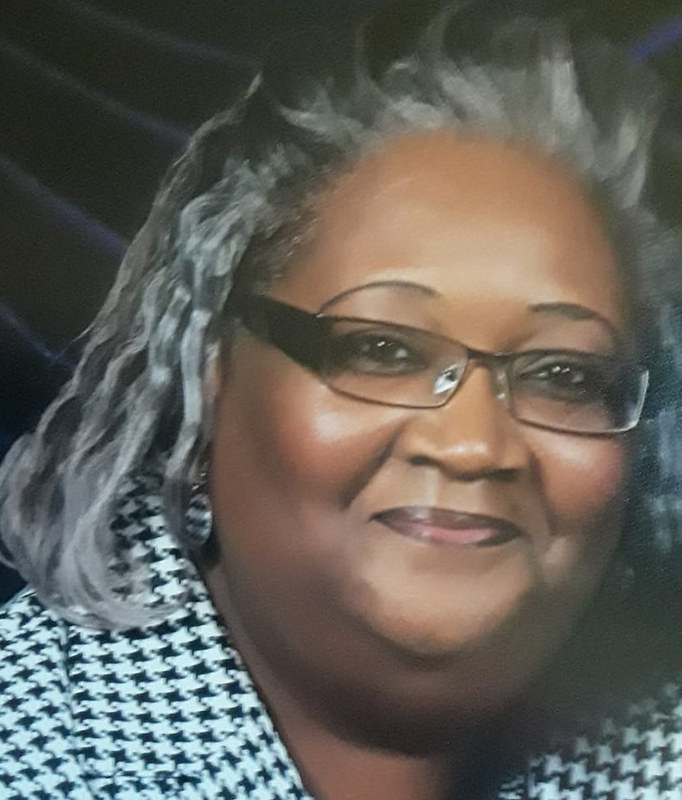 Remembering Jeannette Ann Fentress | : Hardeman County Funeral Services Inc.
Jeannette Ann McClellan Fentress was born July 20, 1959 to the late Estelle Williams McClellan and the late Pruitt McClellan. She was educated in the Hardeman County School System. Jeanette accepted Christ at an early age and joined the Mays Hill M. B. Church in Hickory Valley. 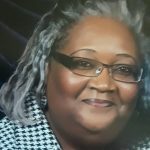 She later rededicated her life to God and joined Truth and Life Baptist Church under Rev. Carey Jackson. She remained a faithful and dedicated member until God called her home. One sister, Delois Annita McClellan, preceded her in death. Jeannette leaves to cherish many precious memories a kind, loving, committed husband, John Fentress, who has been by her side since they were teenagers. One daughter, Katrina McClellan; one son, Kevin McClellan; two Sisters, one who everyone thought was her twin, Joann (Larry) Morgan and Margie (Abe) Jones. Six brothers: Larry (Teresa) Williams, Mike (Lovell) McClellan, Terry McClellan, Gregory McClellan, William David McClellan, Pruitt Jr. (Martha) Wilkes; ten grandchildren, two of whom she raised as her own: Kejuan Wilkes and Quindarius Peoples; One great grandchild, Serenity Woods, preceded her in death; a mother-in-law, Minnie Fentress, a host of brother-in-laws, sister-in-laws, aunts, uncles, nieces, nephews, cousins, other relatives and friends.